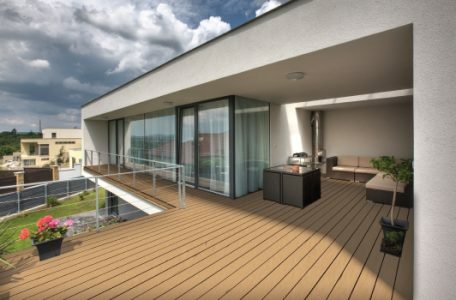 TruNorth Deck is a high-quality composite made from state-of-the art manufacturing technology. 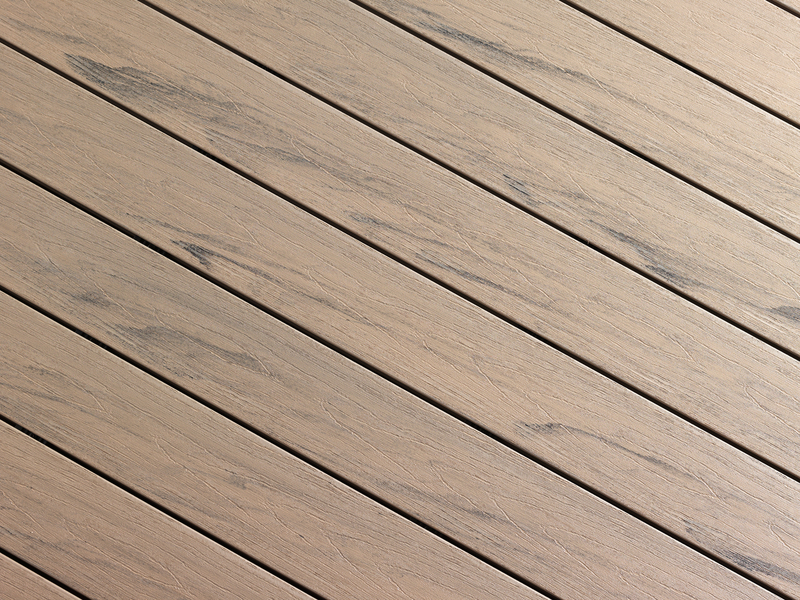 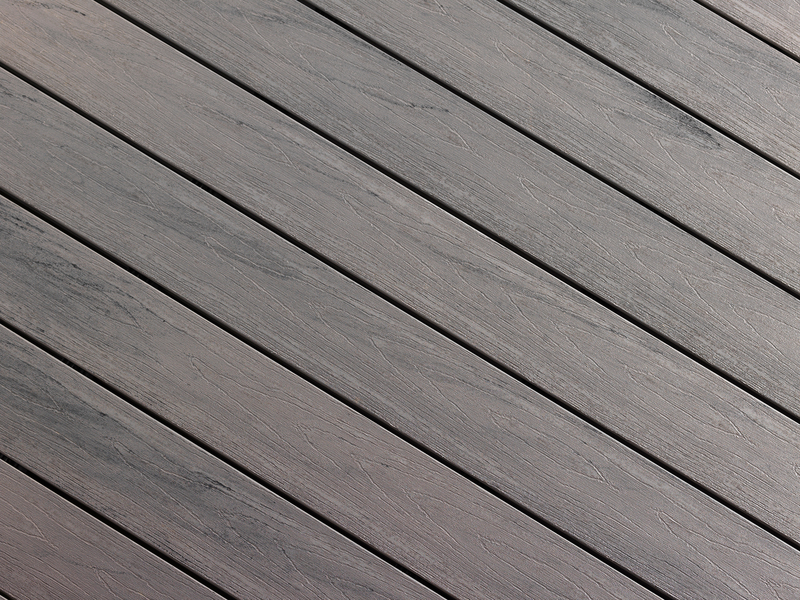 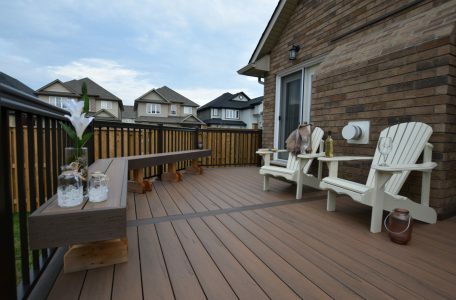 Every piece of TruNorth decking is made to high standards for an uncompromising deck board that lasts and lasts. 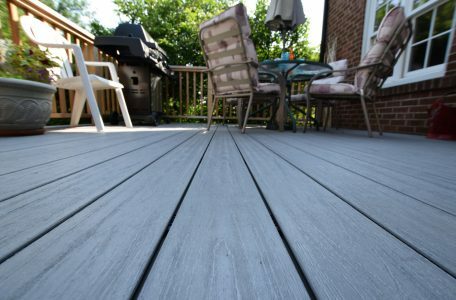 TruNorth decking saves trees and provides a “green” way to build your deck, while giving you the classic look of finished wood. 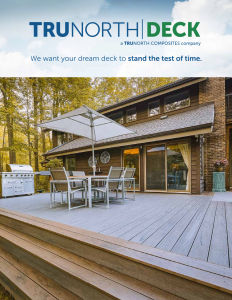 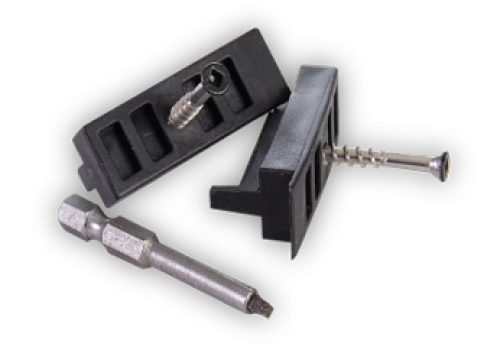 TruNorth offers the best-backed warranty in the business. 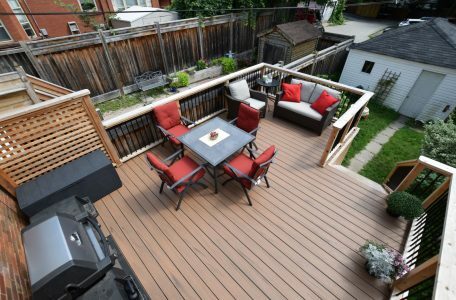 They believe that what they’re making can’t be beat. 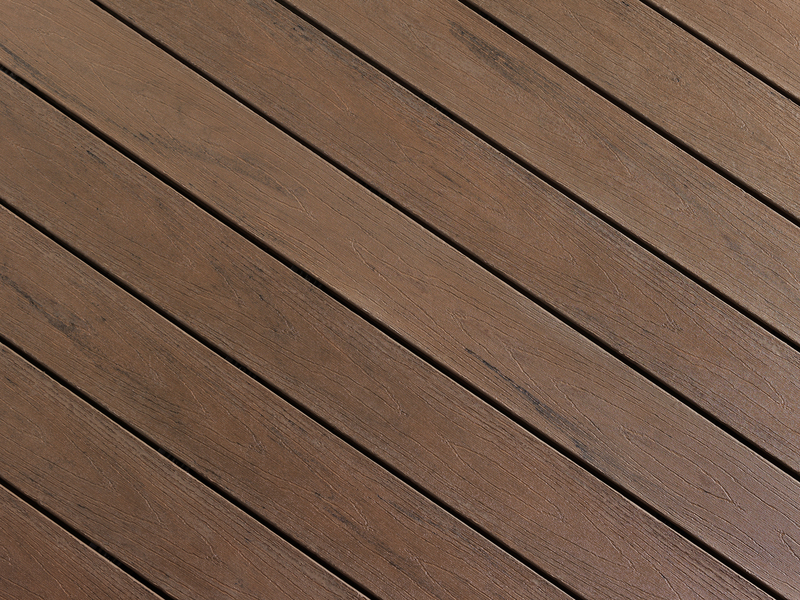 Thanks to their unique rice hull formula, TruNorth does not rot like wood, and it requires less maintenance than comparable composites. 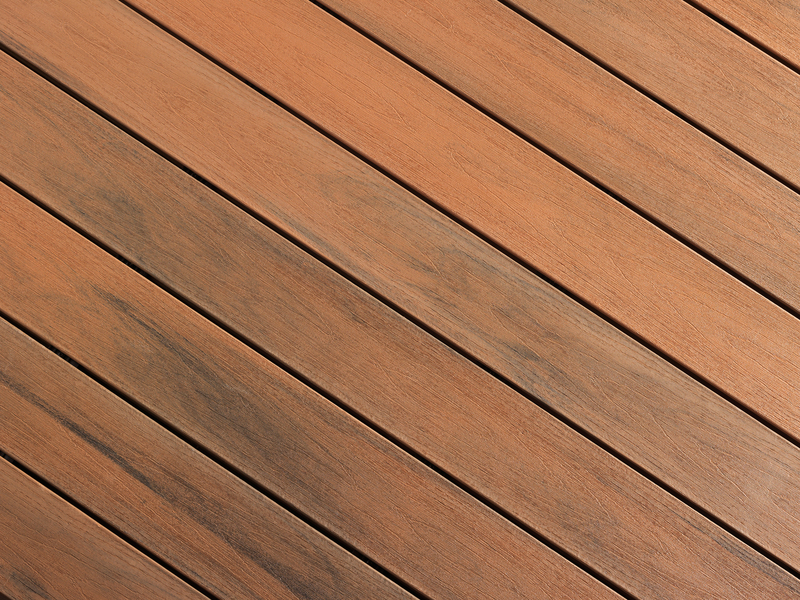 Choose from 4 colors and several styles for a customized deck built to your taste and budget.